There is never a thing of having too much protection for your Wrangler JK. Case in point is the lower rocker panels which might get overlooked. 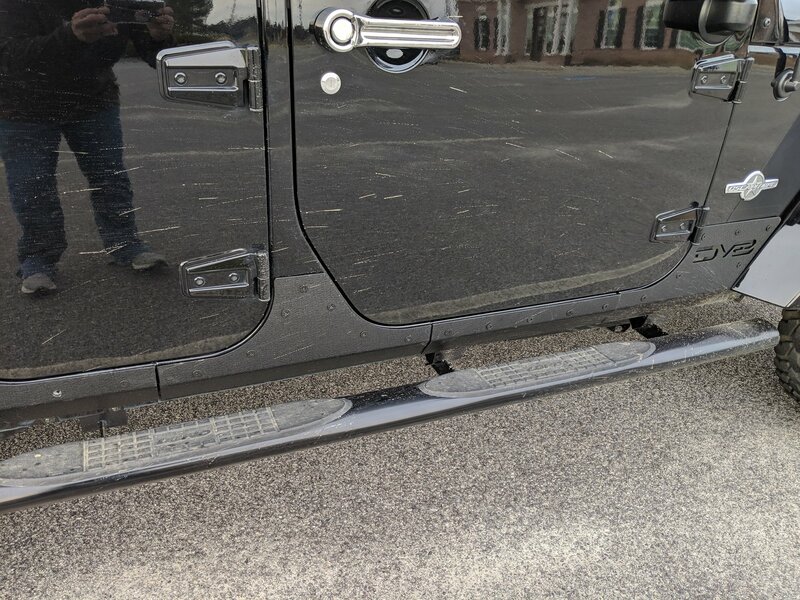 These Rocker Skins help protect that area of your Jeep from dings and scratches you might come across while driving on or off-road. 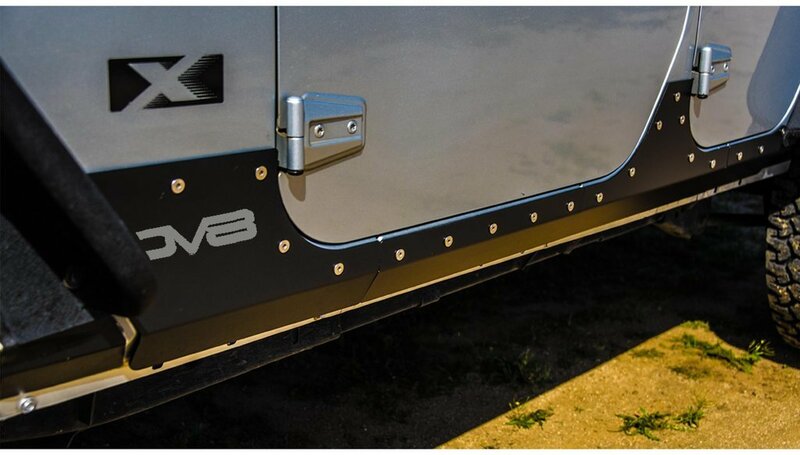 These skins are made of durable steel and come ready to fit either your 2-door or 4-door JK. Added Protection: Gives you ultimate protection and coverage from wheel to wheel on your lower rocker panels. 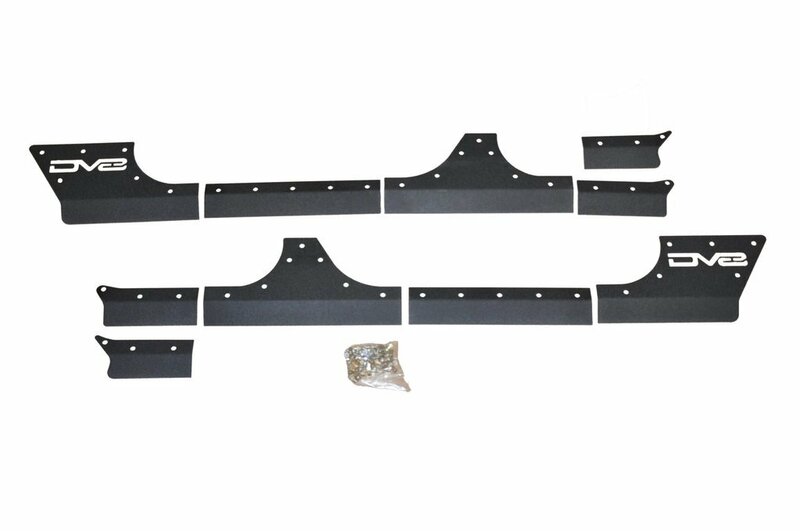 Construction: Made of high quality steel that is then coated with a textured black powder coat to prevent corrosion. 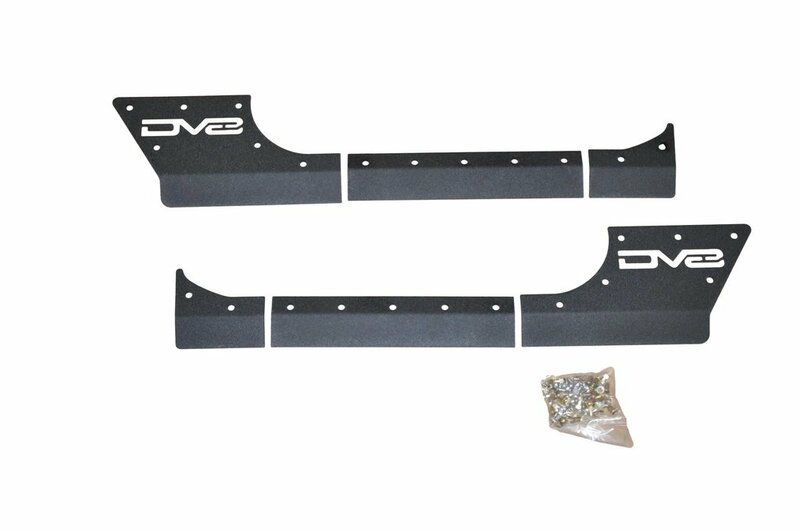 One Kit for Both JK's: This kit can be used for a 2-door JK or use the extra pieces to use on a 4-door JK.